As with any undertaking, the journey of personal development begins with the first step. However, sometimes there can be confusion as to which direction that first step should be. Because we were getting this question so often, my good friends and colleagues Jason and Lisa Ching and I started a book of the month to serve as a guide for our teams on their personal growth journeys. 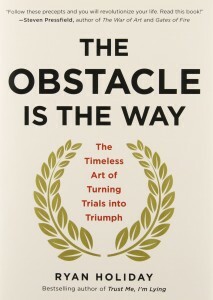 November's book the Obstacle is the Way by Ryan Holiday delves into the philosophical principles of stoicism. Adversity is a natural part of living. No matter what form this adversity takes, it's an unavoidable fact of life that we will all experience at varying times in our journeys. In this book, Ryan Holiday beautifully illustrates how instead of letting these trials beat you down, you can turn them into some of your greatest victories — lessons pertinent not only to what we do in Network Marketing, but in everything we do. 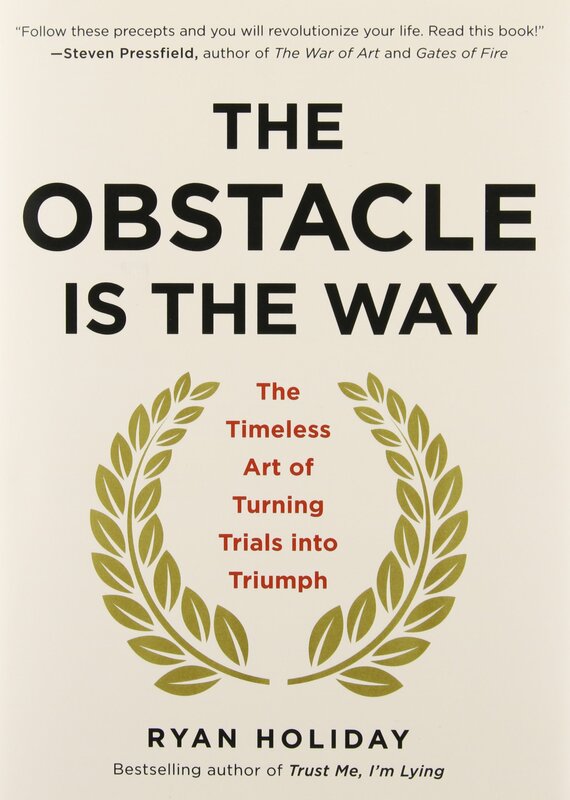 If you're looking for a book to add to your personal development library, I encourage you to pick up a copy of The Obstacle is the Way. And if you want to continue building your reading list, please feel free to subscribe to this blog and follow our book of the month.